Top10 Most Famous Cuban Male Singers Alive! 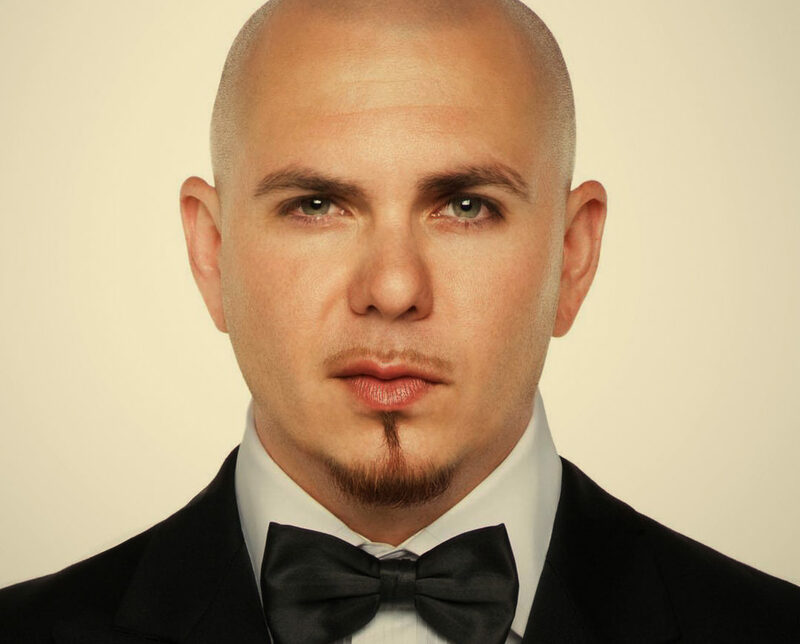 Pitbull: The King of Cuban Singers. Recognized with a Grammy Award in 2015, his career has been elevated since then, that in 2017 he was included in the Songwriters Hall of Fame of America…. These Cuban Singers have had to work vigorously and try hard to get to any of their current positions on this chart. Most Famous Cuban Male Singers Alive is presented in the Cuban Top10 Show, by David Lopez, in the segment, The Cuban Race of Fame.